Set sail along one of the most breathtakingly scenic coastlines in the world where rugged mountains cascade down into the crystalline waters. Cruise between peaceful islands, stopping at historic Korcula, lavender-scented Hvar and the idyllic forest-covered isle of Mljet. Onshore, guests will have time on their own to explore the many sights of these enchanting locations. Depart London on your direct flight to Split, where you will be transferred to your boat, docked in the port of Trogir, for the night. 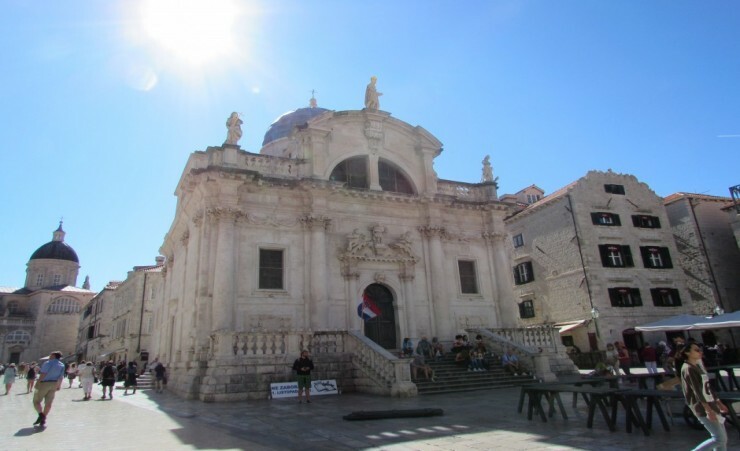 This afternoon* spend time exploring the UNESCO World Heritage Site of Diocletian's Palace, built by the Roman emperor Diocletian as a fortress in the 4th century. It now forms the centre of a bustling city. 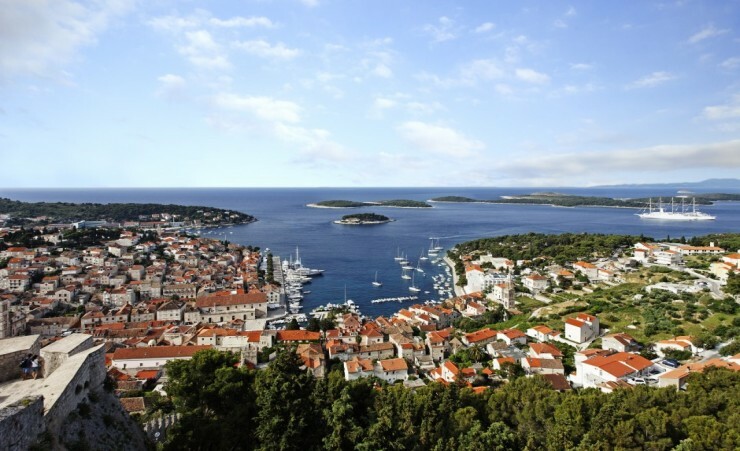 Head for the island of Hvar, known to be the longest and sunniest Croatian island and a favourite with sailors for over two thousand years. 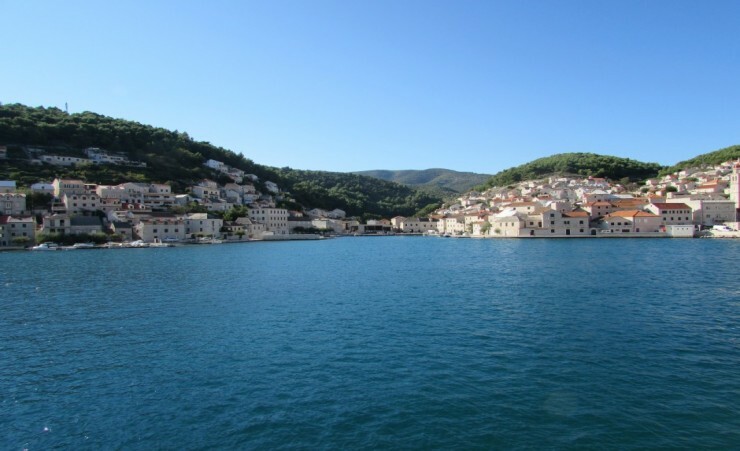 Weather permitting, the cruise will stop en route for a relaxing swim off island Solta, a secluded cove, before arriving at the island's hub, Hvar Town. Spend your evening sampling its hip but laid-back restaurant scene. A highlight of the cruise, Mljet is known as Croatia's greenest island with the national park making up almost one third of the landmass. After lunch, take a local ferry to Islet Melita, a charming island in the middle of the Large Lake, to visit the former Benedictine monastery. This evening, be a guest of your captain and enjoy a three-course meal on board your vessel. Journey south this morning, stopping for a swimming break at the Elafiti Islands. 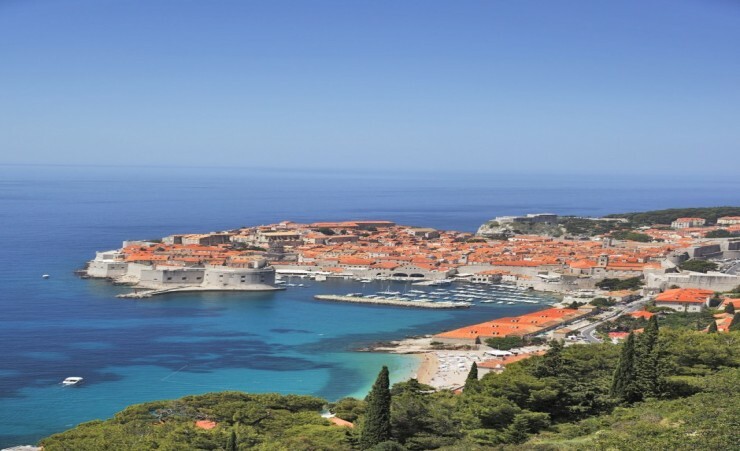 This afternoon, arrive in the port of the UNESCO-listed city of Dubrovnik, known as the 'Pearl of the Adriatic'. This enchanting seaside city has provided the backdrop to many feature-length films. Explore the Old Town, where all first-time visitors should begin with a walk around the magnificent medieval city walls. 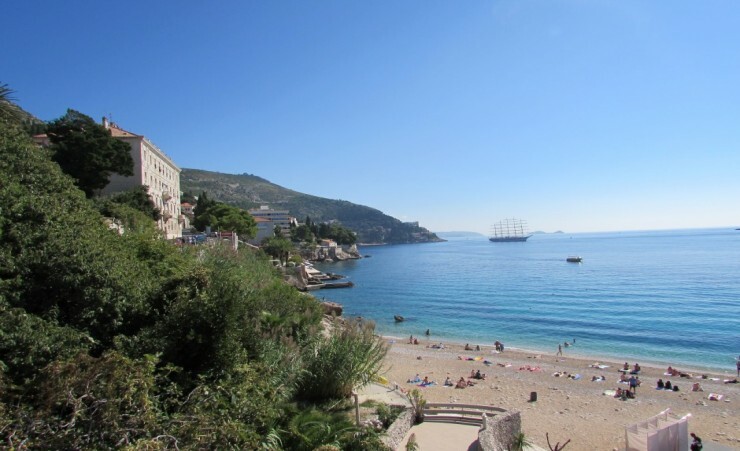 This morning head to Korcula, stopping en route in a bay off the Elafiti Islands for a leisurely swim. 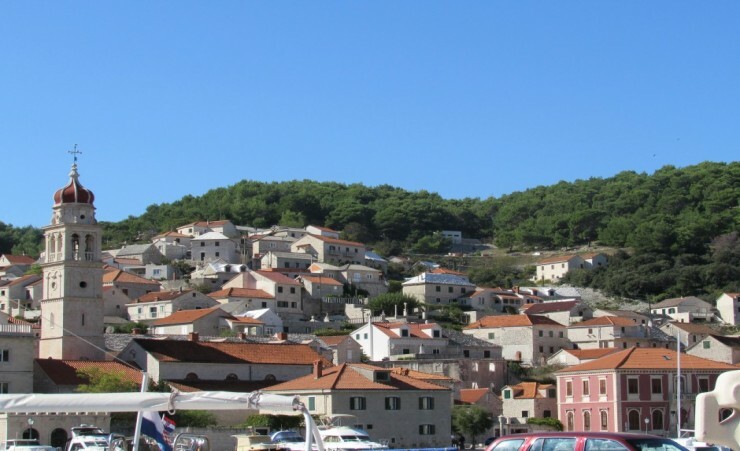 After lunch, cruise along to Korcula with time to discover the town and acclaimed birthplace of the explorer Marco Polo. With an impressive old fortress and quaint cobbled streets, Korcula is an idyllic place to spend the evening. Set sail along the crystal blue waters for Brac Island, stopping in one of the beautiful secluded bays of this area for swimming and sunbathing. The island landscape of Brac is dominated by a limestone relief, with numerous gullies, crevices, cavities, valleys and coves. 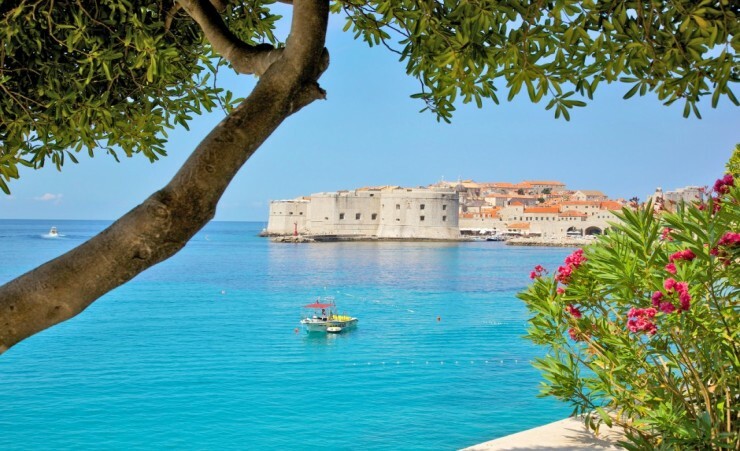 Brac is also known for being one of the largest islands in the entire Adriatic Sea. 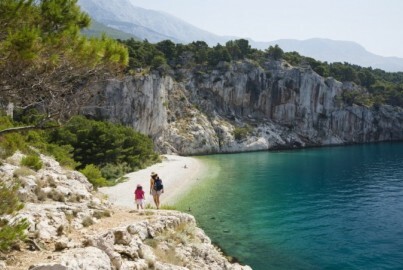 Depart from the island of Brac, stopping for a swim in a bay on the island of Ciovo. 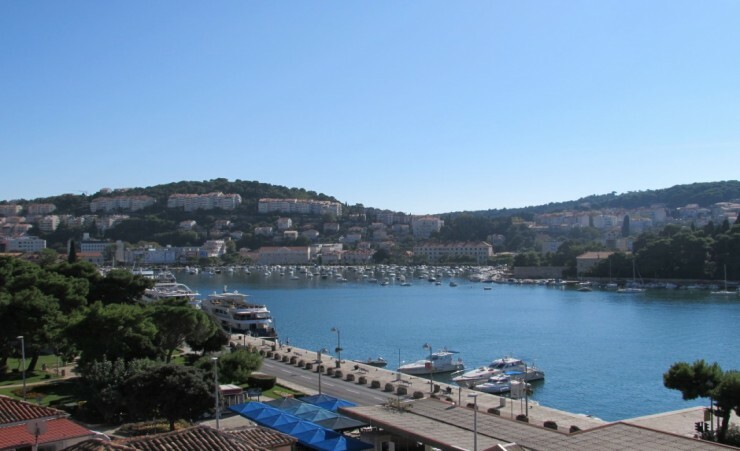 Continue to Trogir, a small picturesque town with lot of secrets situated on an island by the Adriatic Sea. Discover the beautiful masterpieces of famous sculptors such as the magnificent Cathedral's portal of master Radovan and the reliefs of master Niccolo di Giovanni Fiorentino. You can find many shops, bars and restaurants throughout this medieval town, a perfect way to spend your final evening before retiring to the boat. After breakfast on board the boat, disembark and transfer to the airport for your flight back to the UK or continue on to your extension. 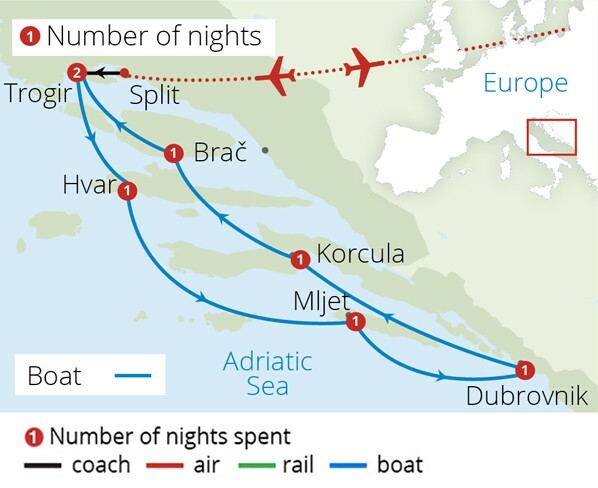 A visa is not required for your trip to Croatia. Further advice should be sought from the applicable tourist authority for other nationalities and for general queries. We strongly advise you check your destinations' Tourist Board or Embassy for the most up-to-date guidelines regarding passport validity. Occasionally suitcases can be removed by the airport staff from the baggage carousel and placed in the baggage reclaim office, should you not see your luggage on the carousel, please report to the baggage reclaim office. This tour is accessible to most people with an average level of fitness. It involves some climbing of steep steps, and getting on and off boats. This tour is not suitable for anyone with walking difficulties. The currency in Croatia is the Croatian Kuna, We recommend that you exchange your currency before you leave the UK, however cash machines are available in all the major cities to withdraw money in the local currency. You will need to take some extra money with you to cover any dinners where these are not mentioned on your itinerary and personal purchases, such as souvenirs, extra drinks, and snacks. Approximately £200-£300 will be sufficient for the duration of the tour. Should you wish to pay by card for any on board purchases, please advise this at the beginning of your cruise. If this is not mentioned, then only payment by cash will be accepted. Please note an Embarkation Tax is to be paid to the shipowner on arrival to the vessel. The tax is 21 euros per person and must be paid in cash only. End your island adventure with a 4 night, 5 day beach extension to Tucepi. 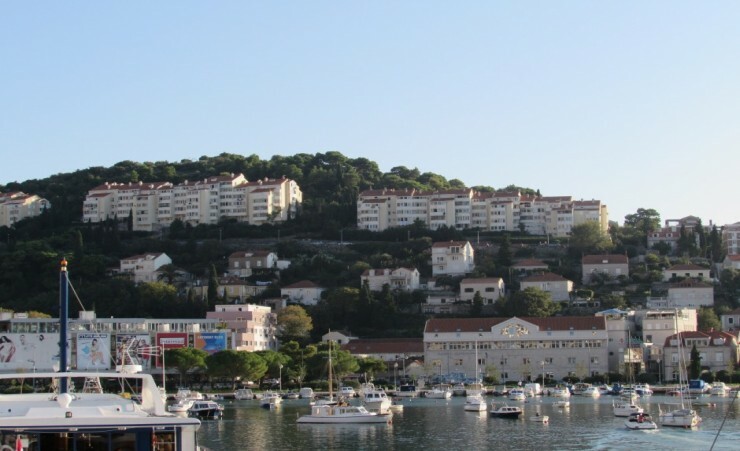 A small town located on the Adriatic coast known as the Makarska Riviera. Extend your stay in Split on Croatia's Adriatic Seafront, spending your time relaxing on the town's beautiful beaches or exploring further the fortresslike complex of the Diocletian's Palace.